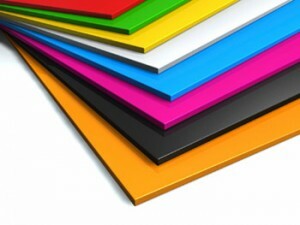 Batchglow are the only providers of powder coated MDF solutions in the United Kingdom. Chris Smart, the company’s Managing Director took the bold step to introduce this service after seeing its popularity in the United States. Powder coated solutions are typically made of metal, whilst these are robust and long lasting, there are limitations. One of the striking elements of powder coated MDF is the delivery of amazing colours and texture. If you are interested in discussing powder coated MDF solutions, please call the Support Team on 01909 563051. Alternatively you can email info@batchglow.co.uk or utilise the website forms.